Click on a highlighted date to find out the workshops available on that day! 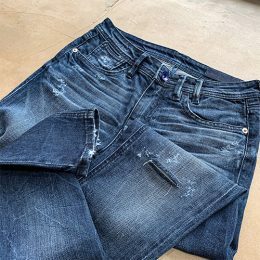 Tired of your wardrobe but can’t bear to throw away your old favourite pieces? 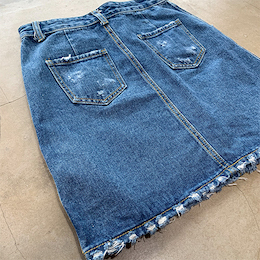 Refashion your boring denim jeans/skirt into a trendy and stylish garment using a range of upcycling techniques! 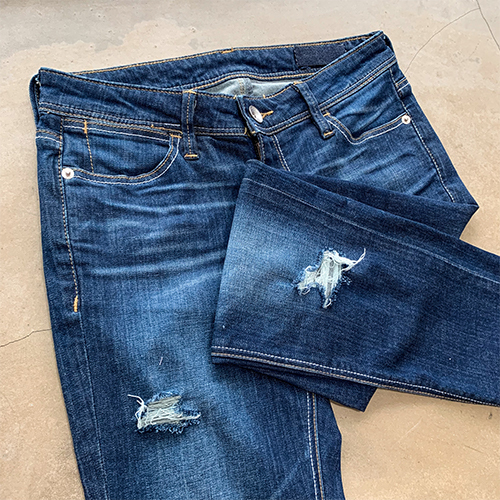 In Upcycling Techniques 101: Distressed, Ripped & Frayed Denim, you will learn the basics of creating the ‘distressed/frayed’ look with a professional finish, gain a better understanding of your fabric and apply what you learn on your trusty old pair of jeans. This is a Level 0 workshop: suitable for absolute beginners! 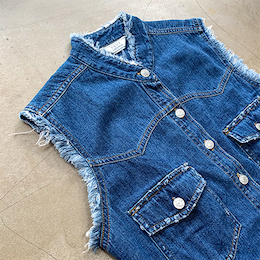 Bring a pair of old denim jeans/ shorts/ skirts/ dress, etc. Advisable to bring 2 extra pairs for selection and an apron. Discounts will be auto-applied at check out. This workshop requires a minimum number of registrations to start. Course fees will be refunded if minimum number is not met. Interested in this workshop but its not scheduled? Once there are sufficient interest generated, we'll schedule a class! An upcycling technique workshop which covers learning the use of bleach to play with colour and style. 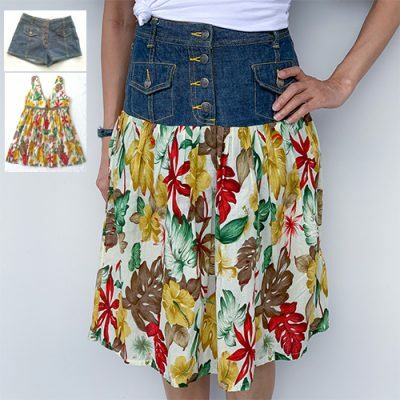 A 2-session upcycled A-line denim skirt series which covers converting your old pair of jeans and dress into a fun and flirty denim skirt. 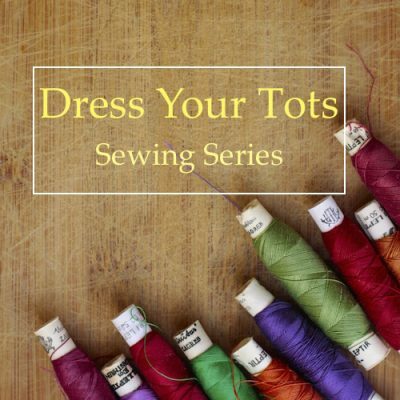 5-Session beginner toddler clothes/accessories course covering the sewing of pants, shirt, jacket and hat for boys! 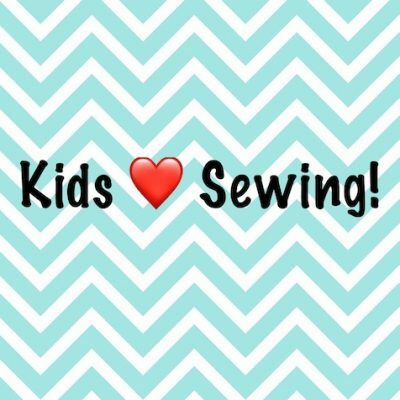 Sewing program for kids (9yo and above) to develop sewing skills and passion. Module 1 comprises 3 craft projects. 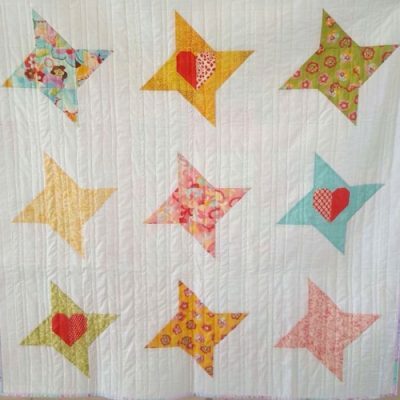 Beginner workshop that covers basic quilting techniques to create a Stars and Heart shapes Patchwork baby/toddler quilt. Available for claiming with SkillsFuture Credits. 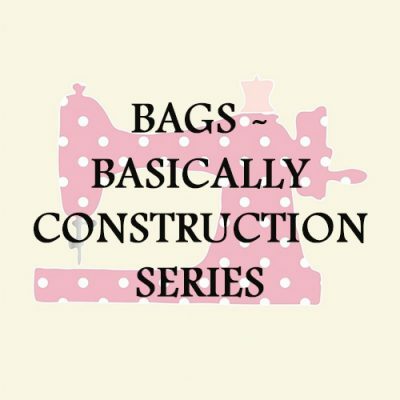 A 4- Session Bags Construction Series for Beginner and Intermediate learners! Includes sewing a clutch, shopping tote, hobo and bucket bag. Available for claiming with SkillsFuture Credits.